The end of summer means many things, such as cooler weather, shorter days and … the start of football! Most importantly, it means kids are headed back to school. And with that, we all need to be extra careful on the roads, in school zones and around buses. Remember to watch for bikes, too! Watch out for school zones. They’re usually easy to spot, as many have flashing signs indicating a slower speed limit. Remember to follow school-bus rules. You aren’t allowed to pass the bus on either side of the road when the red lights are flashing. Even when the lights stop, make sure the coast is clear before moving on. Kids can move quickly and unpredictably. 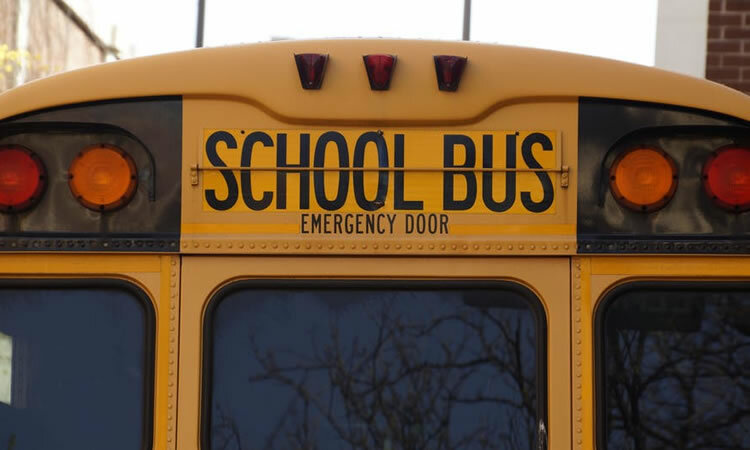 Be especially careful in school or child-care parking lots and loading zones. Kids often dart between parked vehicles and through the parking lot, so be sure to take it slow through these areas.